Yum yum yum! 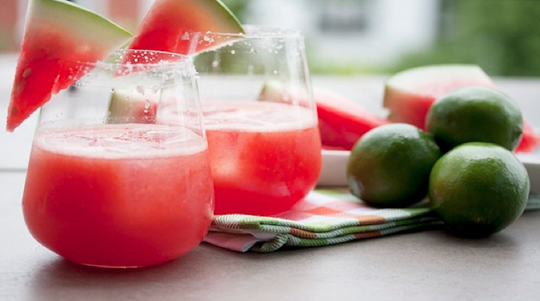 With major family visiting time approaching, Tightwad has been searching high and low for delicious, healthy and a little bit naughty watermelon recipes. Here are some of her findings!